The first place I ever saw CM Punk wrestle was when I was working for Vudu. When Vudu first launched we had a handful of Ring of Honor compilation videos on the service. I was attracted to his and MVP's matches. It was the first time I'd ever heard of Ring of Honor. 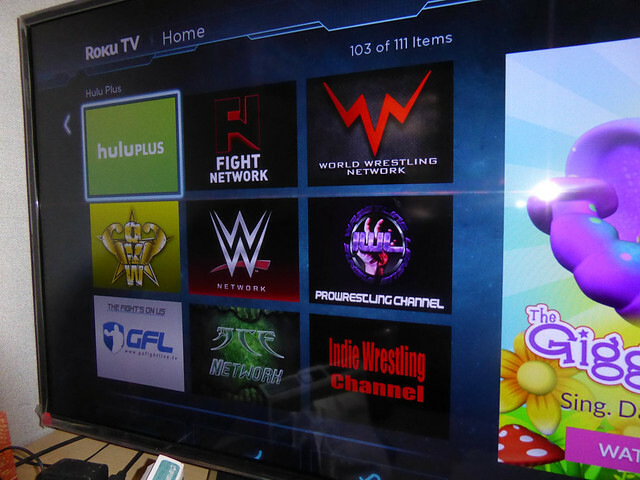 Eventually those videos disappeared from Vudu, but it put ROH on my radar. Since then, I wonder why the higher level wrestling promotions do not put compilation collections on video services like Netflix, Hulu, or Amazon. If I was running a wrestling promotion I'd cut a streaming service a sweet deal to put my content on their service. I'd make sure I'd have the right to promote other service like my website, streaming service, and social media in the deal. I'd also try to make a deal where I could switch out the content depending on the needs of the promotion. In the current world of pro wrestling there are two main challenges. First, how do I get wrestling fans to pay attention to my promotion. Second, how do I create new fans who are not currently watching pro wrestling. I think this would have the chance to do the second. I really believe in Netflix ability to put content people are not looking for in front of their faces. 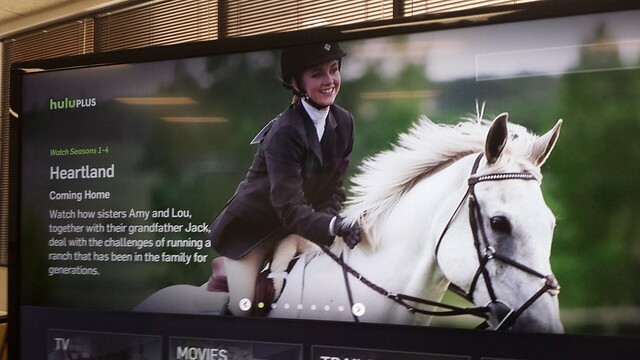 I know other video services also try to match Netflix abilities. I get the feeling that pro wrestling people don't always understand the value of their content. When it comes to wrestling, the further from the event you are, the content starts to lose value. My compilation collection would be content at least 6 months old. You want it to be new enough that reflects the current themes in the promotion, but old enough that people would not wait just to get it for free. I'd also throw in a few classic matches with wrestlers in bigger promotions to attract eyeballs. Here is the thing, right now I have no idea how new wrestling fans are made. If Netflix finds out wrestling fans also like Black Mirror, the New Lost in Space, Stranger Thing, and 13 Reasons Why, this show will be put in the faces of everyone else who watches those four shows. This is something that cable programing, having your own streaming app, or posting matches on YouTube does not give you. If you want to get ahead in the next decade, it is not only about your data analytics, but also about your partners.